I applied for a scholarship on the Hoard's Dairyman youth page and won more than just money. 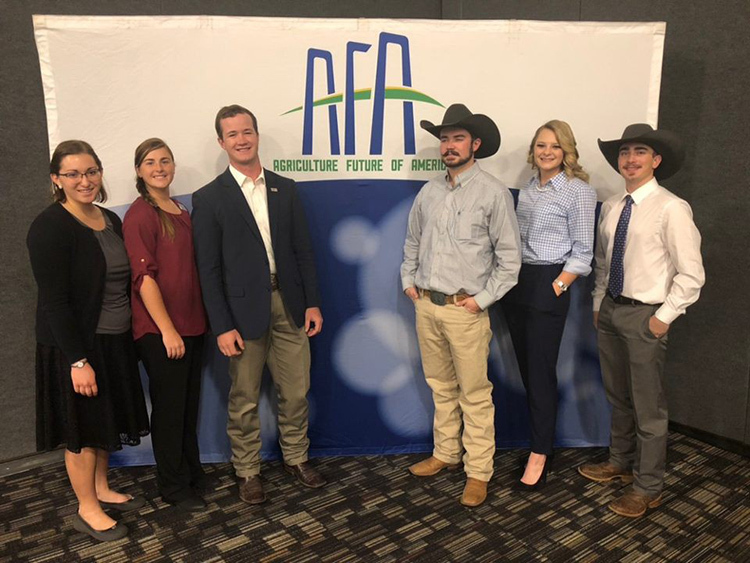 I just got home from Kansas City, Mo., where I attended the Agriculture Future of America (AFA) Leaders Conference. I spent four days collaborating with over 800 students and numerous individuals who are leaders at companies and organizations such as Pepsi Co., Land O’Lakes, USDA, and more. The conference also invited over 130 companies to an opportunity fair, many of which were looking for interns and future employees. Multiple students that I visited with lined up internships and a few were asked to take full-time positions after they graduated. 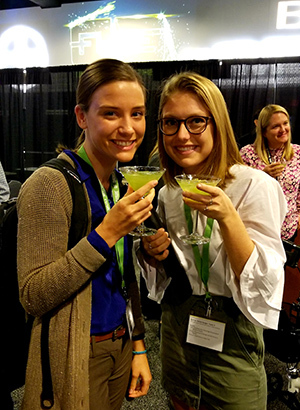 Myself and another student from Penn State enjoy “mocktails” as we practice chatting with employers in an informal setting. I enjoyed meeting people my age from around the country and interacting with industry people. But my favorite part of the conference was a session where about 20 upper level management people (a couple of them being CEOs) from different agricultural companies and organizations sat with small groups of about ten of us and shared their life and work experiences. Personally, I gained insights on different leadership qualities, how to encourage diversity, and how to adapt to change more efficiently. I got to experience this great learning opportunity because I applied for a scholarship on the Hoard’s Dairyman youth scholarship page. Click the link, or find the scholarships in the youth tab. Seriously, check them out! The AFA scholarship along with many others are updated and posted on this page. A lot of these opportunities also come with added bonuses like the conference I just recently attended and connections with people in the agricultural community. My advice to all the college students out there is to apply for as many of these awards as you can. Every year, I print this list off and organize the due dates so I do not miss any. They are agricultural and dairy specific, and for you, that means a better chance of being chosen.